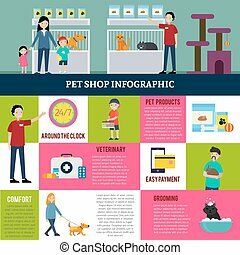 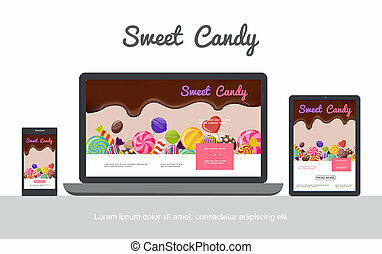 Flat candy shop concept. 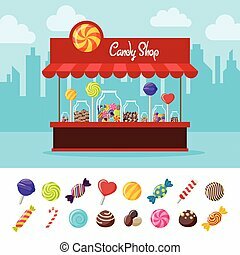 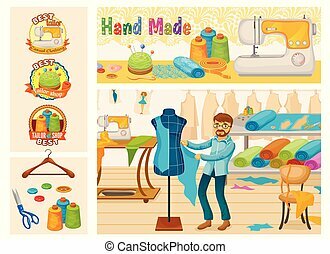 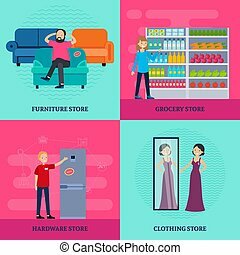 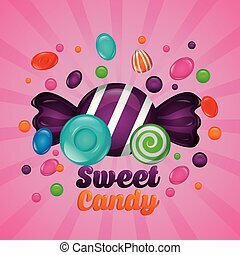 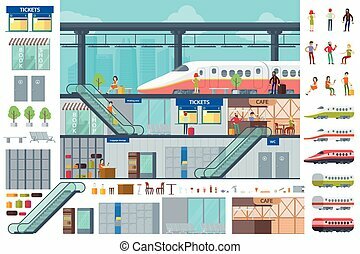 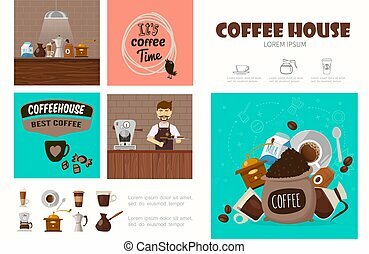 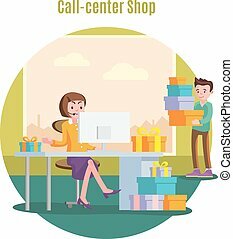 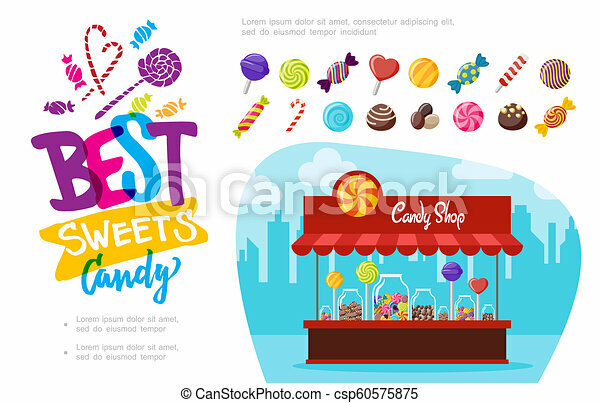 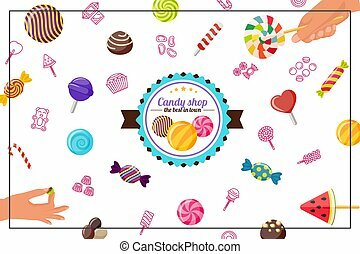 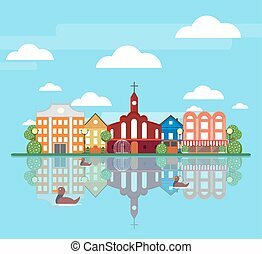 Flat candy shop concept with colorful assorted lollipops chocolate caramel sweets of different shapes vector illustration. 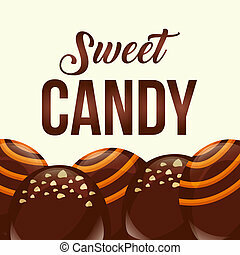 Candy black icon concept. 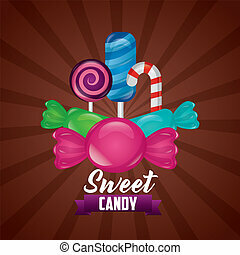 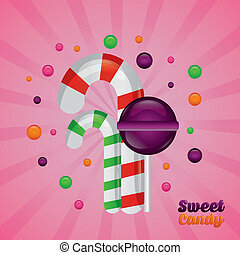 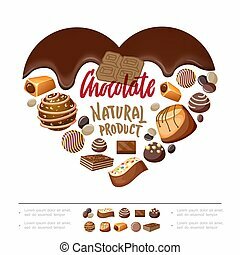 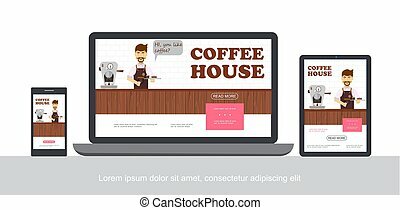 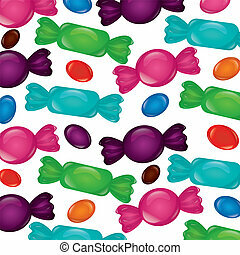 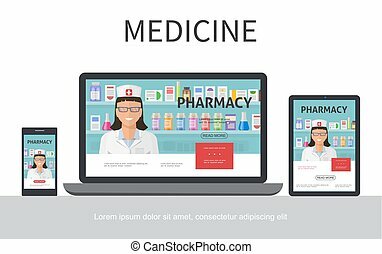 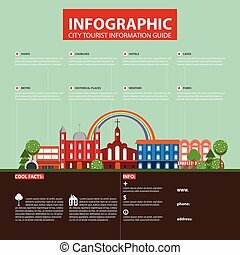 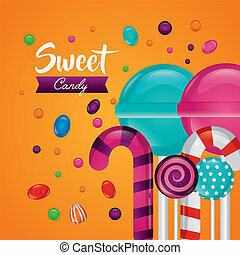 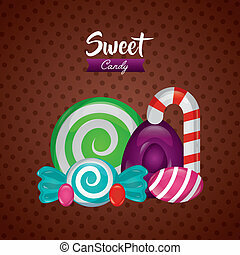 Candy flat vector website sign, symbol, illustration.